Social Media Demystified will be held monthly on the following dates: January 26, February 2, March 9, April 13 and May 4, 2018. Space is limited as this is a hands-on program. Participants are invited to bring their laptop, tablet, or smart-ph one. Bring digital images and information to post on social media. Topics covered: posting, creating events, sharing, boosting and other aspects of Instagram and Facebook, along with business tips and marketing strategies. Photo editing, management and other aspects of social media and marketing will be covered. Each session is driven by the needs of the attendees. 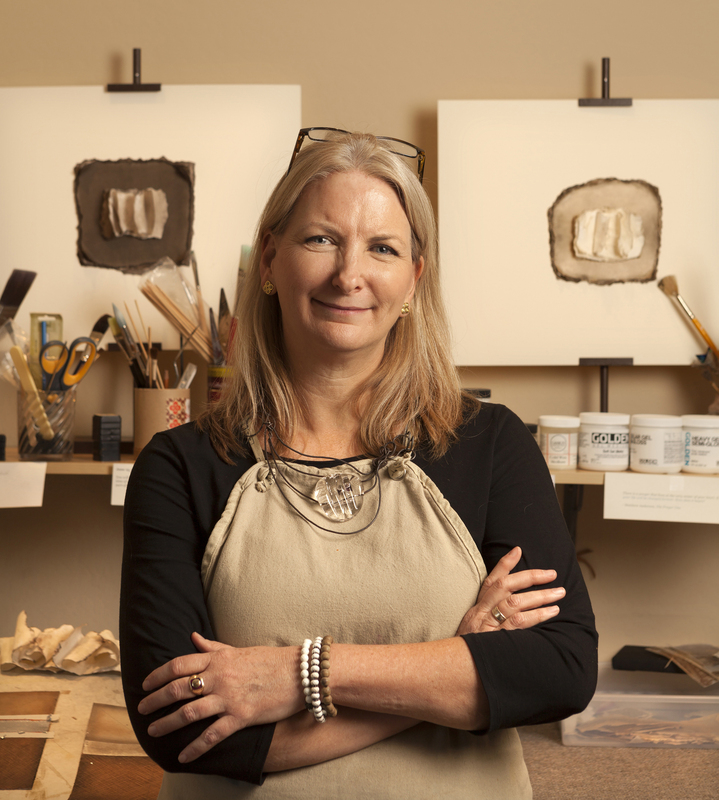 Tess Mosko Scherer has had two successful careers in the arts, first as a gallerist owning Scherer Gallery for over 25 years, after which she launched her career as an artist with a vibrant practice. She generously shares her knowledge and insights in this ongoing program. Travis Ivey aka “HANK” has been working as a professional artist for over ten years in Wyoming and Arizona. His oil paintings present a candid view of the contemporary western landscape, often incorporating drilling rigs and freight trains and other ecological affects of the energy industry. In this workshop, he will be providing his approach to using photographs as a tool for representing the landscape when plein air painting and drawing are not available, or when trying to capture the fleeting light of dawn and dusk.